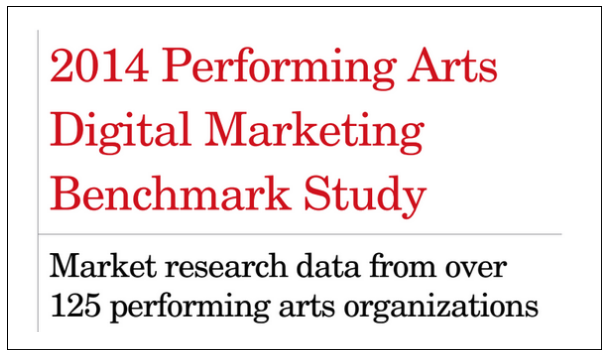 For the third year in a row, we've compiled survey data to create industry benchmarks to help you compare your digital marketing efforts with other performing arts organizations. Our report looks at social media, digital advertising, analytics, email, mobile and website maintenance. 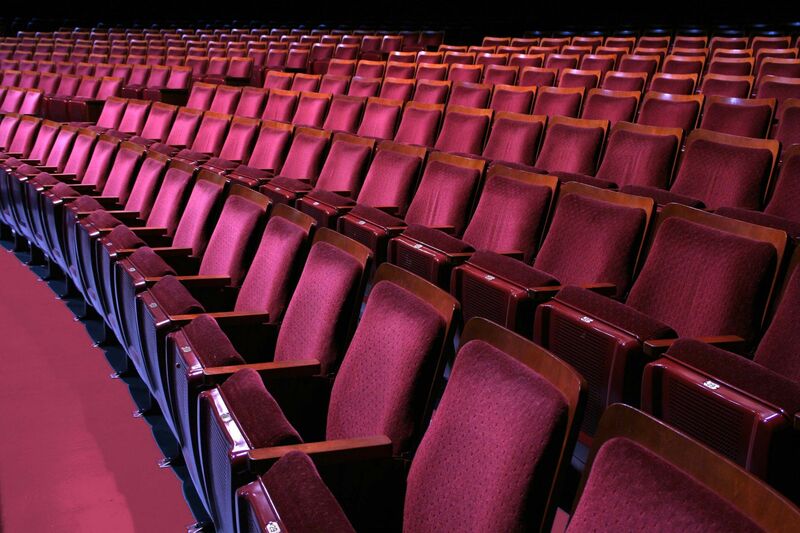 More than 125 organizations participated representing theaters, ballet and modern dance companies, opera companies, orchestras, presenters, and performing arts centers at universities across the United States with budget sizes ranging from under $1 million to over $31 million.